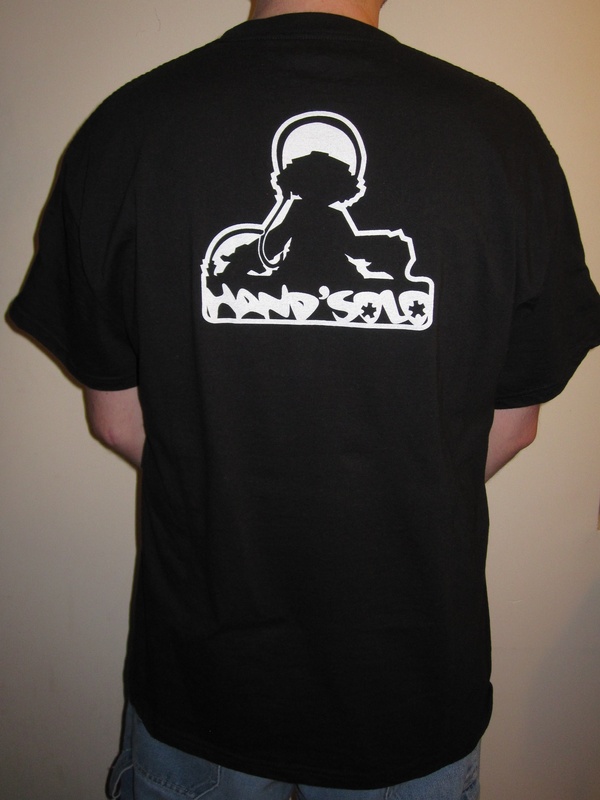 Hand'Solo Records » Blog Archive » Backburner t-shirts hot and fresh out of the oven! 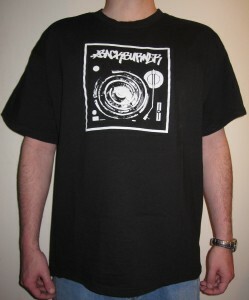 Home Bass > Backburner t-shirts hot and fresh out of the oven! Get your Backburner t-shirts now, available on their own or packaged with either the digital or CD copy of Backburner’s Heatwave album.